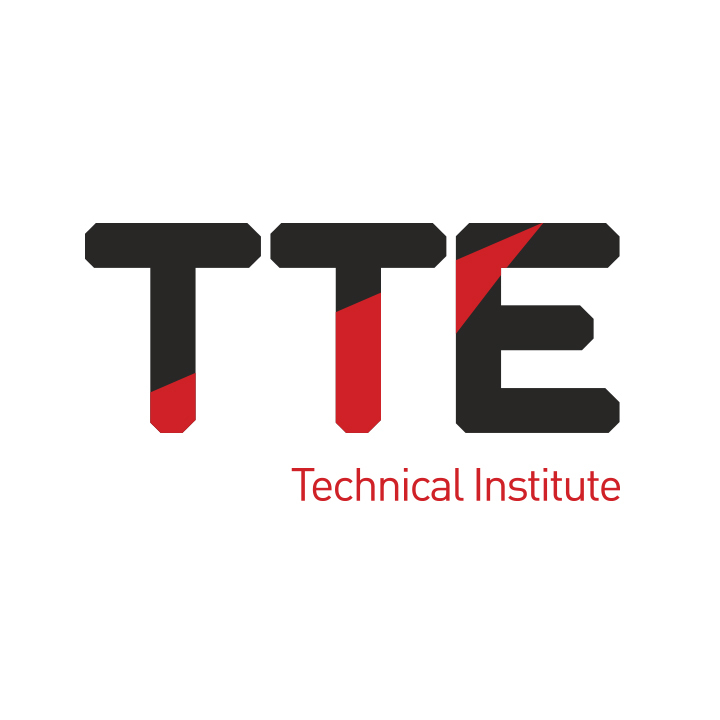 The TTE Technical Training Group has appointed two new Global Sales Executives to build its presence in international markets. 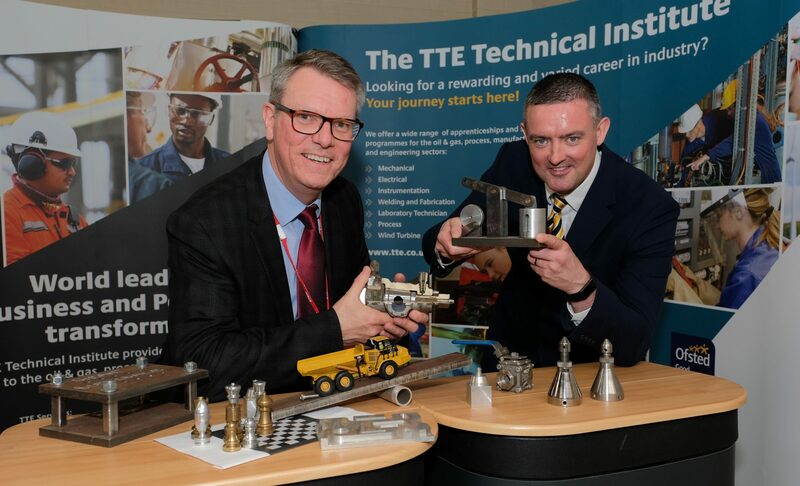 Wayne Pocket, 45, and Robby Hugill, 29, bring extensive experience from a range of industry sectors to support TTE’s growing position as a leading supplier of technical training, competency assessment and consultancy to international business. Originally from South Africa, Wayne has worked in business development and management for 20 years with training experience in regulatory and professional qualifications across various sectors. 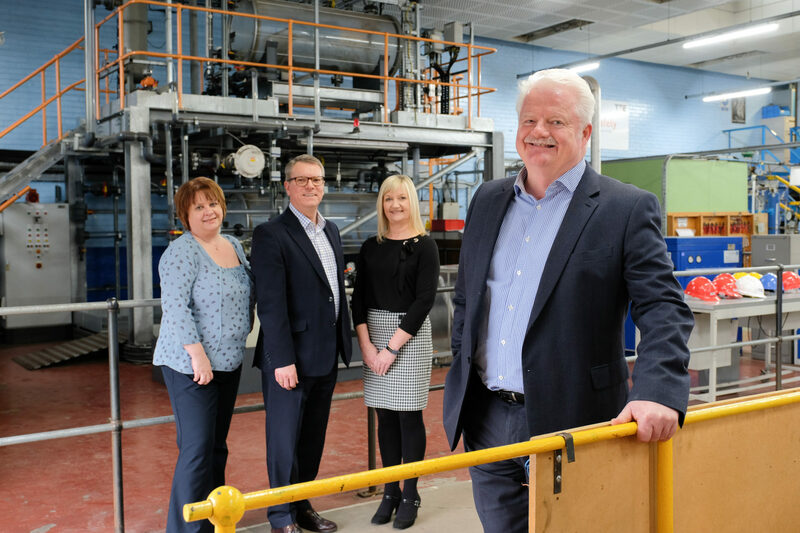 Prior to joining TTE, Wayne was Commercial Director for a further education provider and he also brings considerable international experience to the organisation from his time with the British Standards Association (BSI). Wayne expanded the BSI training business in Central Europe, Scandinavia and South East Asia enabling the association to implement local language delivery on accredited courses in quality, environment and health & safety. Business development specialist Robby Hugill joins TTE with six years’ experience across the chemical, pharmaceutical, water, utilities and oil & gas sectors. A graduate in Chemical Engineering from Newcastle University, Robby has developed knowledge and understanding of key industry sectors across global markets having working with organisations such as Transvac and OMS. Robby has experience in designing bespoke equipment and service packages for the sectors including chemical and oil & gas as well as providing account management and business development disciplines, working on major projects around the world. Steve Grant, Managing Director of TTE, said: “Wayne and Robby’s experience in key sectors and geographies will support our ambitions to expand our global presence. 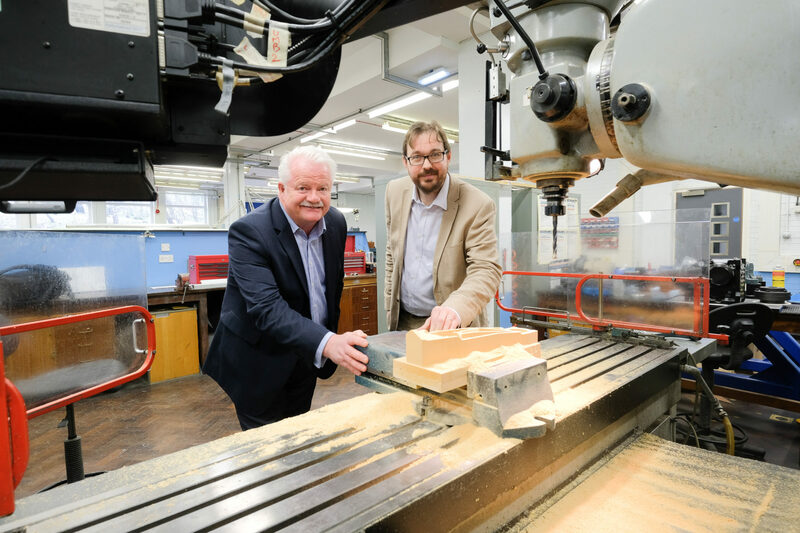 “Our expertise in delivering upskilling and reskilling for international business, together with our experience in establishing and operating training centres, is transferable across multiple sectors and meet the ever-evolving requirements of industry.